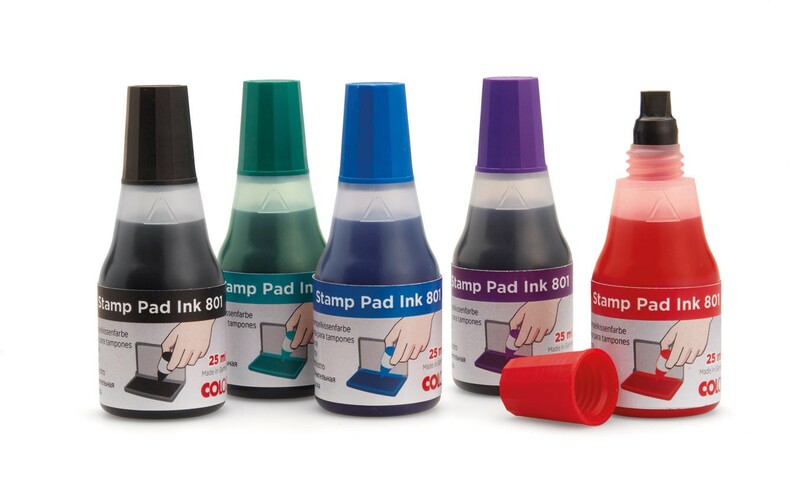 Contains water based endorsing ink to refresh inkpads and Colop Self-inking stamps and daters. 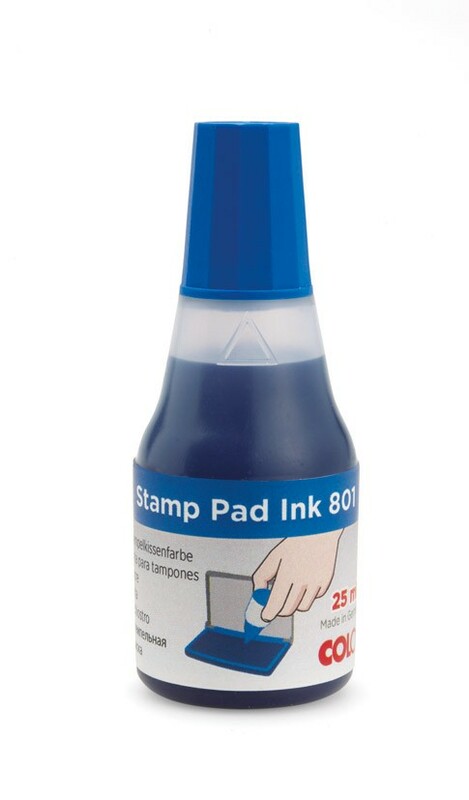 (Not suitable on glossy non-porous surfaces) Need Advice? Give us a call on 02890 325889 where our experienced staff are happy to help.